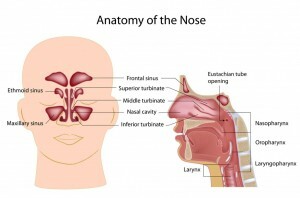 Children and teenagers are often affected by the same Ear, Nose, Throat, and Sinus illnesses as adults. Many people know that ear infections, sinus infections, and tonsillitis are all fairly common at younger ages. There are also many disorders, such as obstructive sleep apnea, that are more common among adults, but still affect children. 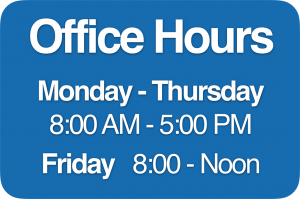 Pediatric ear, nose, and throat (ENT) disorders account for approximately 50% of care provided by ENT surgeons. Because children and young adults are at different stages of physical and mental development, special attention is needed to ensure that each child is given the compassionate care he or she needs to continue living a healthy life. The best care of children requires the knowledge that children are not simply small adults. 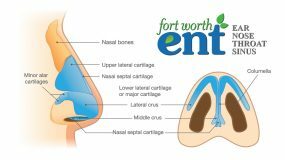 The ENT specialists at Fort Worth ENT have the training and experience necessary to treat the full spectrum of ear, nose, throat, and sinus disorders and illnesses, and take pride in the ability to offer state-of-the-art pediatric care. 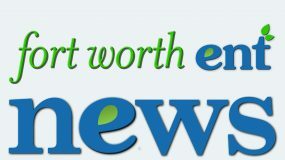 If you would like more information about pediatric ear, nose and throat disorders, please contact the physicians at Fort Worth ENT & Sinus by completing an online appointment request or phone 817-332-8848.